Top hats and little black cubes! 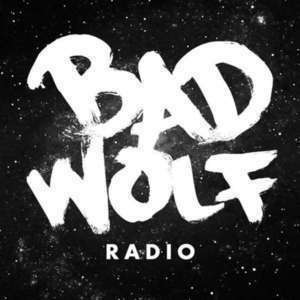 Bad Wolf Radio is back to talk all things Doctor Who. Pictures with Rory. We talk about the upcoming appearances of Doctor Who actors at Dragon Con and New York Comic Con. Top hats are cool. Set photos from Season 10 are starting to leak out and we take a look. Staying for a while? Moffat has recently hinted that Season 10 may not be Capaldi's last. Before the angels. We discuss and review the final Chibnall written episode, "The Power of Three."